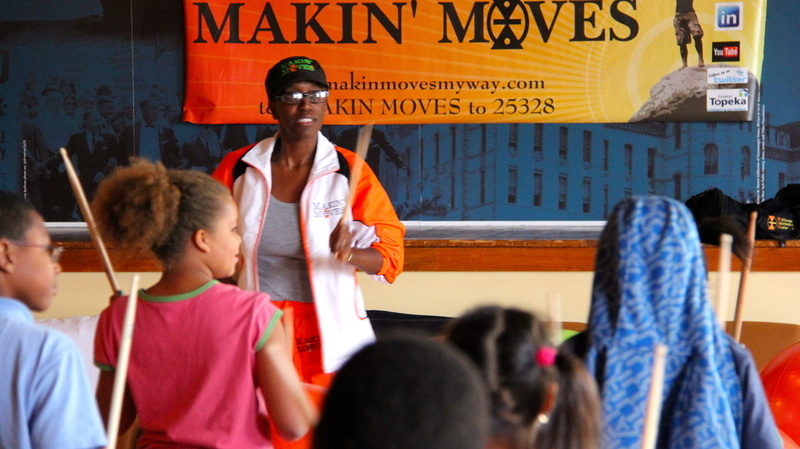 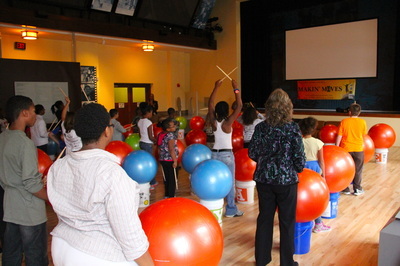 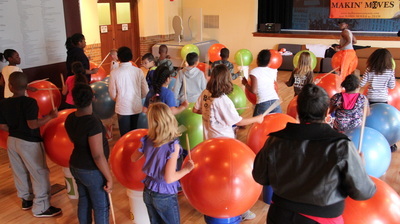 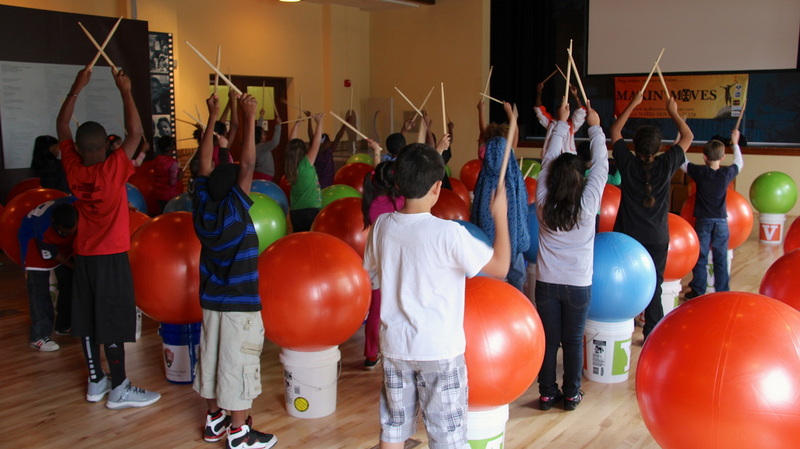 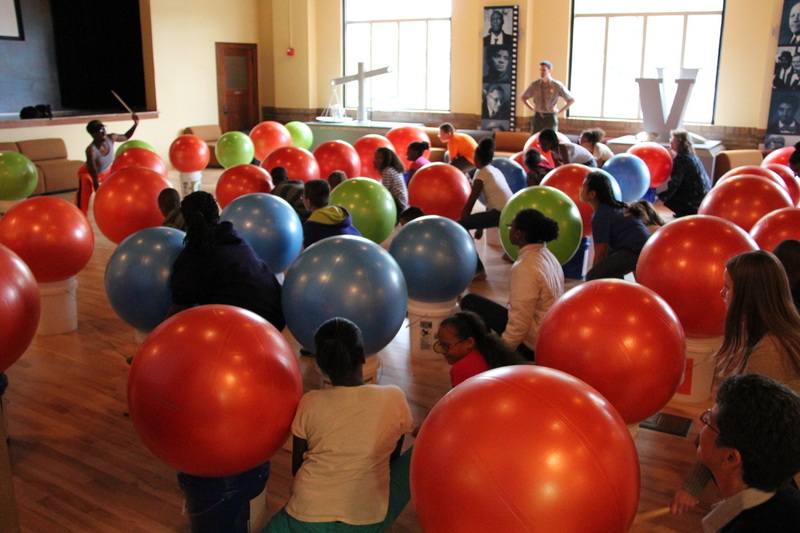 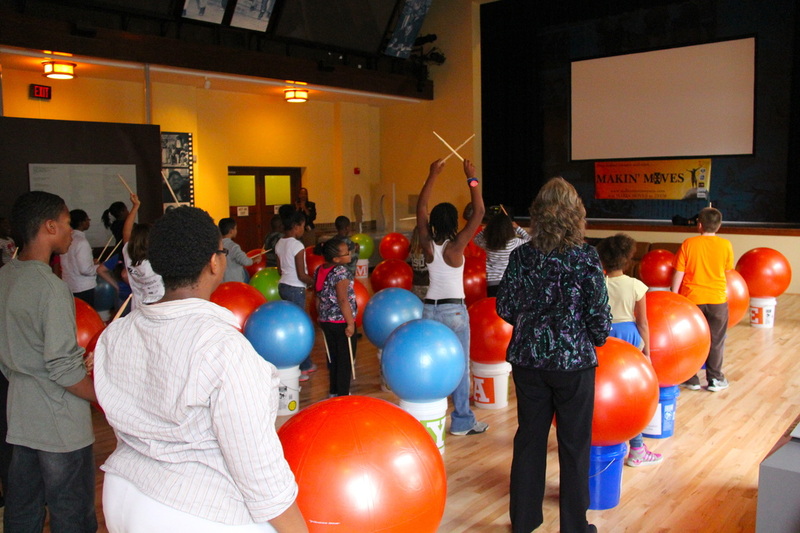 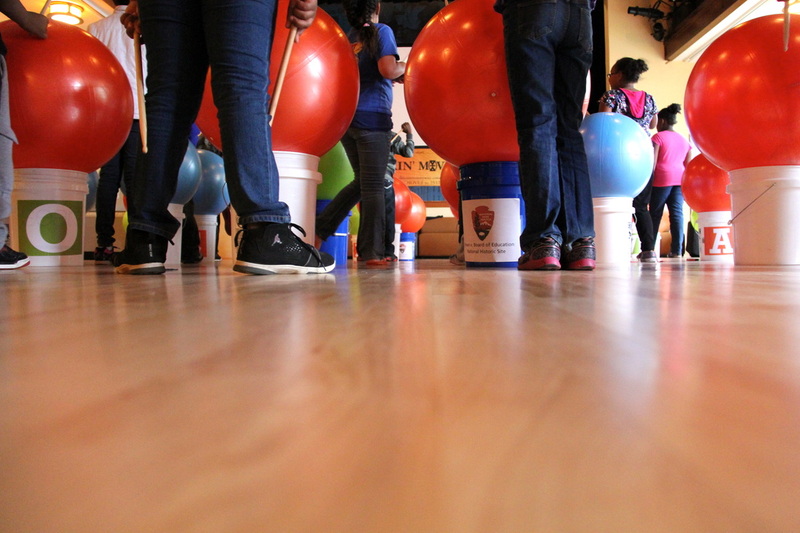 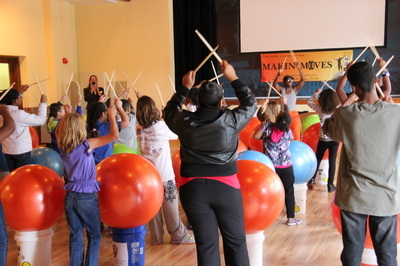 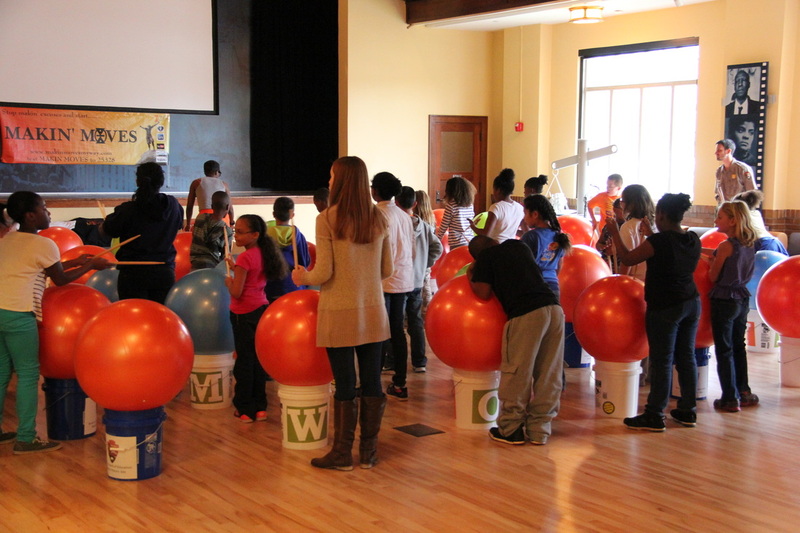 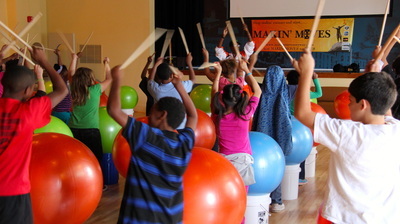 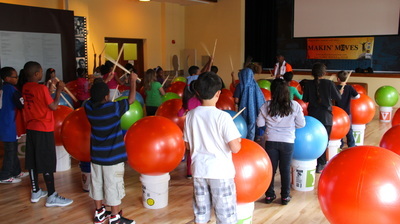 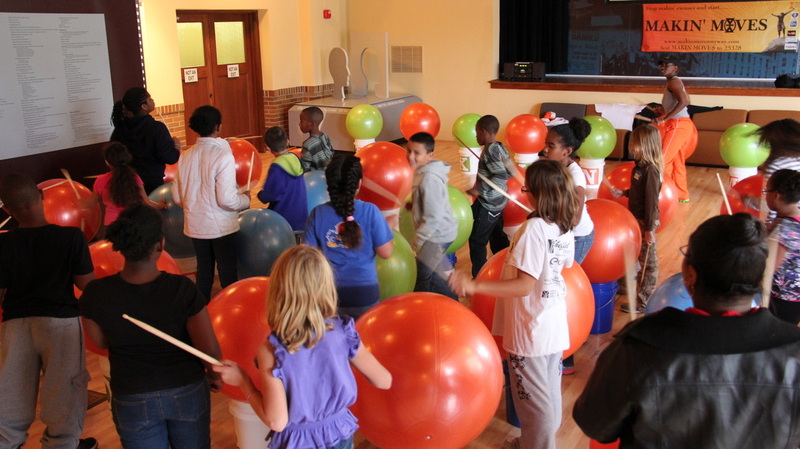 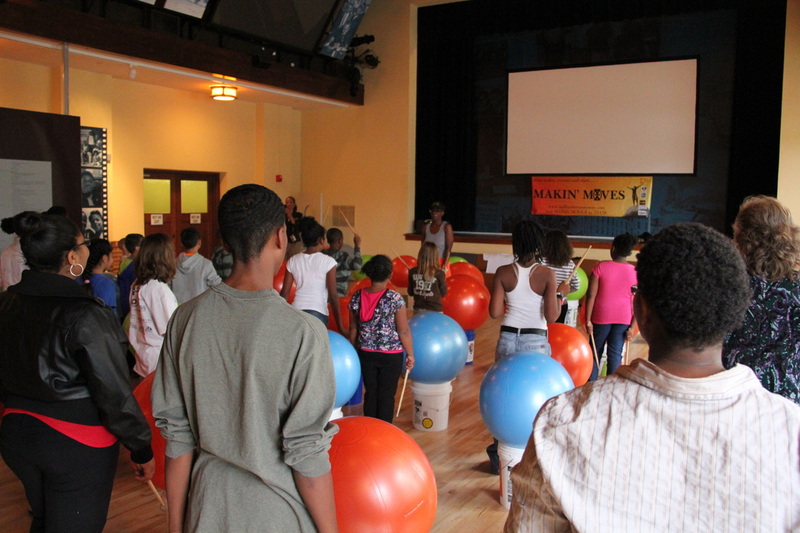 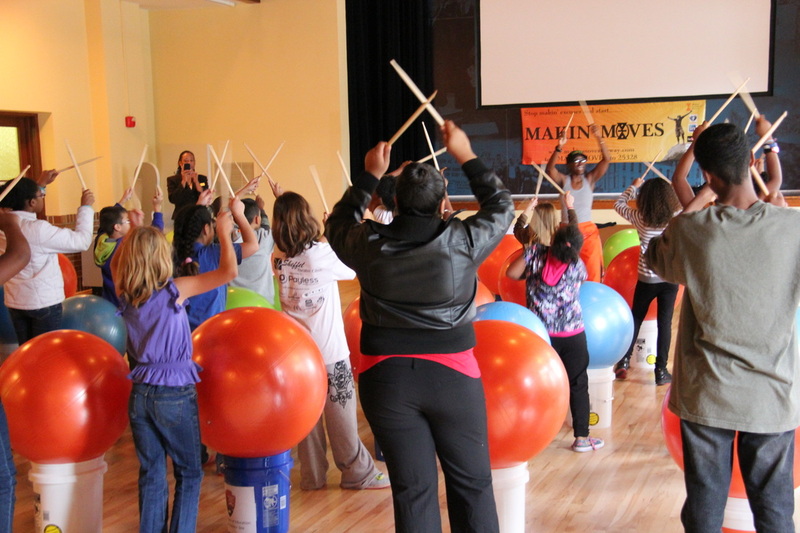 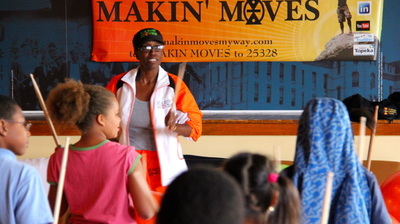 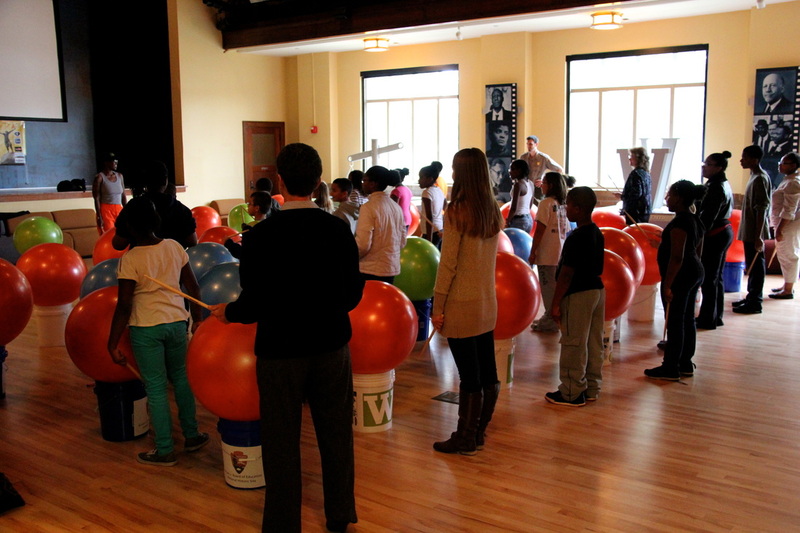 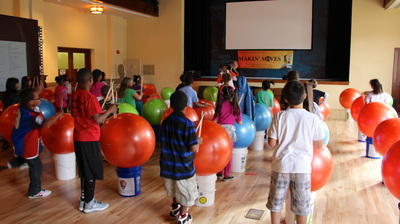 MAKIN' MOVES® at School: Drums Alive - a fun and energetic routine that gets kids moving and healthy. Had a lot of fun with this one as part of my internship with Chris Omni and the Wellness Information Network. 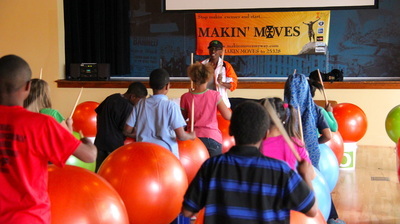 MAKIN' MOVES® at Work: High 5 Fitness Break - Heart Another 5 minute work workout videos done with Chris Omni and the Wellness Information Network as part of my internship. 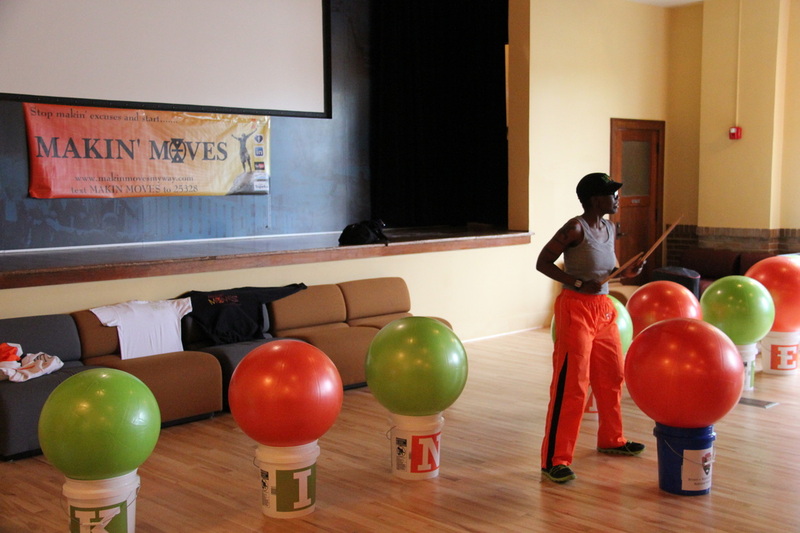 MAKIN' MOVES® at Work: High 5 Fitness Break - Deltoids Another 5 minute work workout videos done with Chris Omni and the Wellness Information Network as part of my internship. 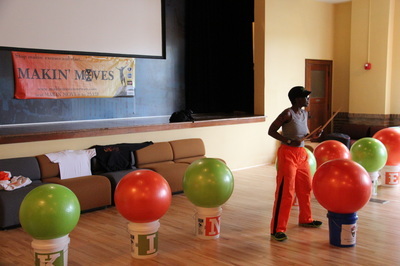 MAKIN' MOVES® at Work: High 5 Fitness Break - Quadriceps Another 5 minute work workout videos done with Chris Omni and the Wellness Information Network as part of my internship. 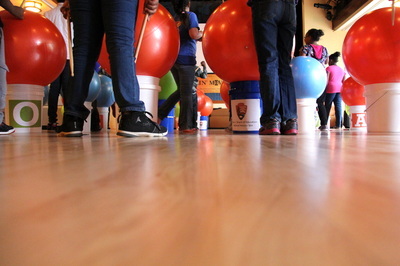 MAKIN' MOVES® at Work: High 5 Fitness Break - Hamstrings Another 5 minute work workout videos done with Chris Omni and the Wellness Information Network as part of my internship. MAKIN' MOVES® at Work: High 5 Fitness Break - More Quadriceps Another 5 minute work workout videos done with Chris Omni and the Wellness Information Network as part of my internship.